Melia Cayo Coco hotel for scuba diving and snorkeling equipment. The All Inclusive 5 Star Meliá Cayo Coco offers guests a fabulous landscape of pristine beaches with crystal-clear waters ideal for diving. The hotel is located in Cayo Coco a favorite destination among diving enthusiasts and also site of one of the largest coral reefs in the Caribbean. 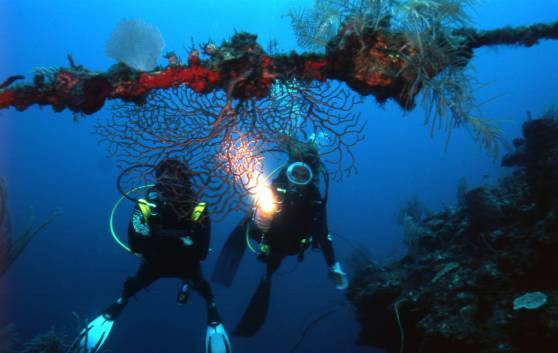 The Cayo Coco Diving Center, located near the hotel, offers a variety of diving courses and packages for your enjoyment, supervised by SNSI certified instructors.